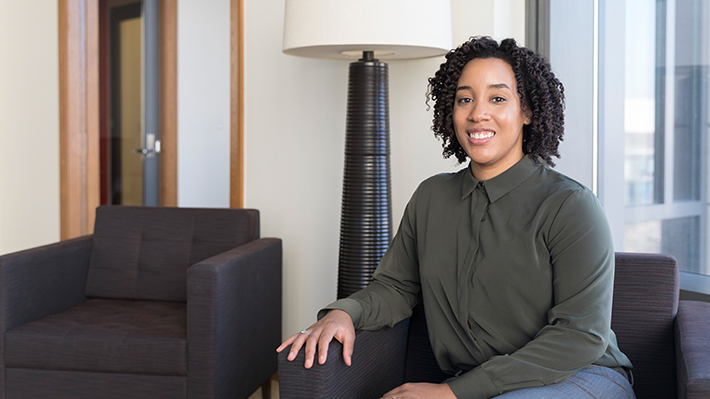 Jamila Johnson serves as a Communications Manager at LeBow. Prior to joining in 2017, Jamila worked as a journalist and web copywriter. She earned her undergraduate degree in Advertising from Temple University and she is currently enrolled in the MS in Public Communication program here at Drexel.